Exacq Technologies Inc. is a leading developer of open architecture, Video Management System (VMS) solutions for security and surveillance applications. Our exacqVision VMS client-server solutions are scalable from a small single camera solution to large scale corporate or campus systems with thousands of cameras. Real-time and recorded video can be viewed, managed and configured from any location on the network. exacqVision Edge is a complete enterprise Video Management Server for video surveillance that runs directly on an edge device such as an IP camera or encoder, without the need for a separate centralized server. exacqVision Edge records to the IP camera's on-board SD memory card. Video can also be recorded to a NAS storage unit. exacqVision Edge is a complete enterprise VMS, combining all of the features of exacqVision Pro and Enterprise software into the edge device. 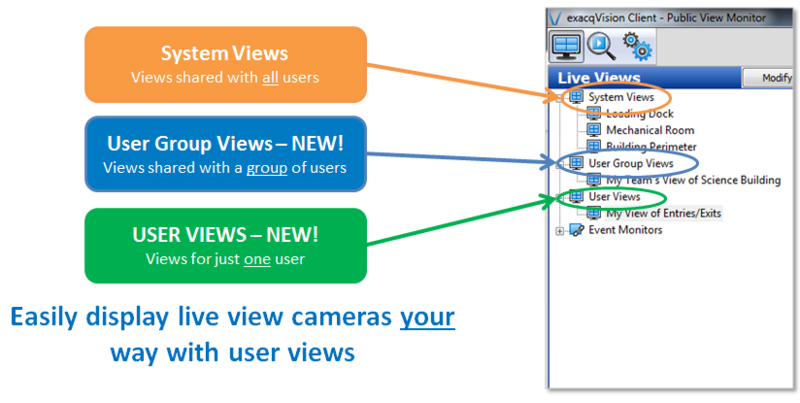 Multiple exacqVision Edge cameras can be viewed and searched simultaneously using the free exacqVision client, available for Windows, Linux and Mac. exacqVision Edge cameras can also be viewed and searched using the free exacq Mobile* apps available for iPhone, iPad, Android phones and tablets, Kindle Fire, and Blackberry Playbook. exacqVision Virtual is a pre-configured virtual appliance that can be deployed in minutes on a VMware® host server. The virtual appliance is a completely pre-configured and supported bundle of Ubuntu Linux and exacqVision enterprise server software. Simply install the appliance and apply the Exacq license key to create a completely functional exacqVision server. exacqVision Virtual is the fastest and most reliable way to deploy exacqVision enterprise on a VMware® host server. The virtual appliance is pre-configured by Exacq and certified by VMware® for interoperability and stability. The ExacqVision LC-Series line of video recorders is now available with 4TB of video storage. Video recording, web/mobile client hosting, and local live video display from the same desktop appliance. 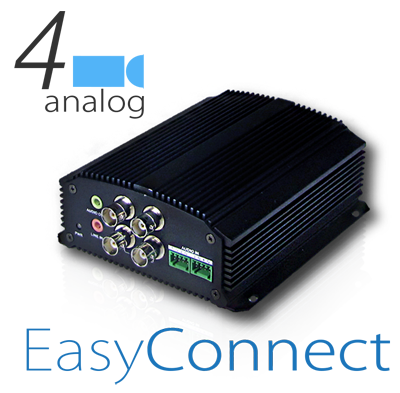 Available in hybrid NVR (analog and IP cameras) and IP NVR (IP cameras) models. 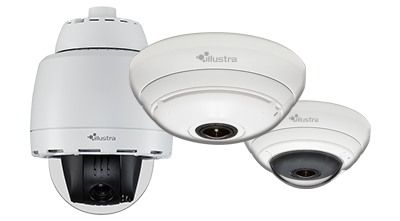 Up to 16 analog and up to 16 IP cameras per appliance. Compatible withnearly 1,500 IP camera models. Continuously record up to 100Mbps of video. Use the configuration calculator to find the perfect exacqVision appliance for your application. Exacq Technologies now introduces the ability to set up and manage failover on exacqVision servers with exacqVision 6.6 and ESM. ESM failover detects a failure within 15-30 seconds and restores recording functionality within minutes.